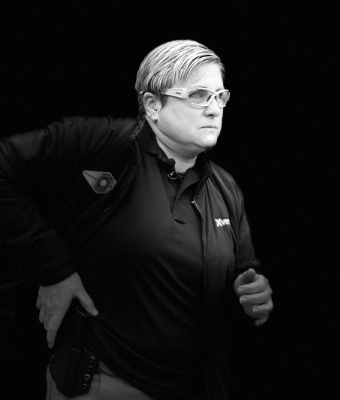 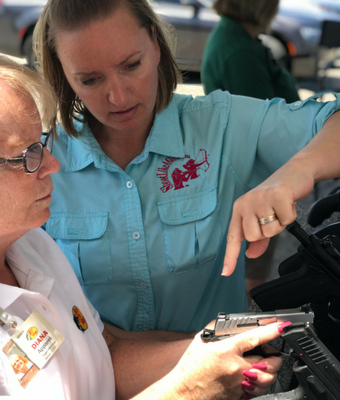 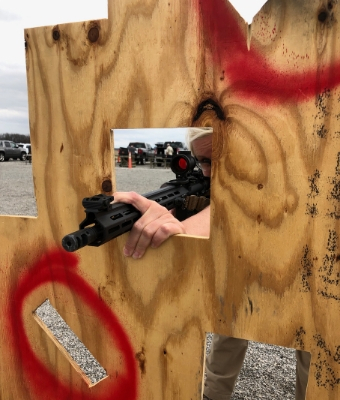 Tips, tactics and training techniques from Michelle Cerino, sponsored by Springfield Armory. 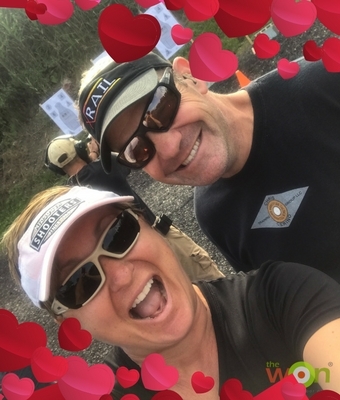 Considering heading to the range for a couples “date night?” You may want to read Michelle Cerino’s article sponsored by Springfield Armory first. 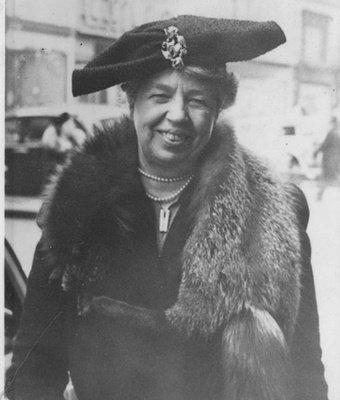 Michelle Cerino researches a little know fact about Eleanor Roosevelt for Women’s History Month. 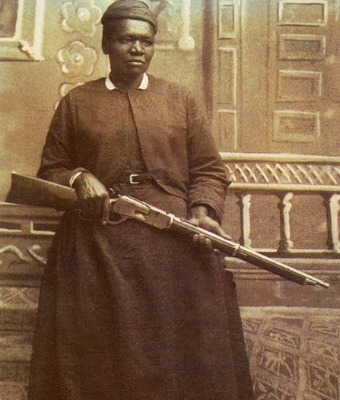 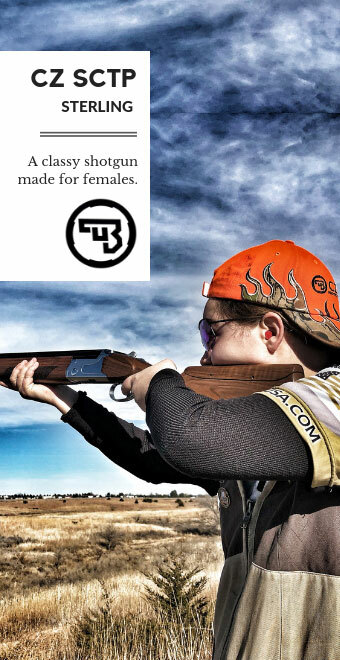 Sponsored by Springfield Armory. 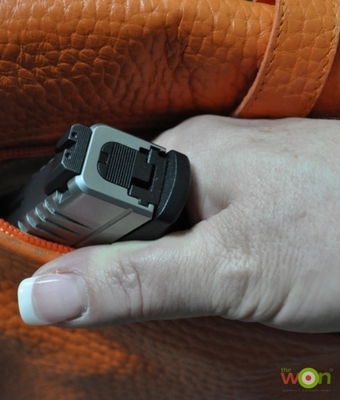 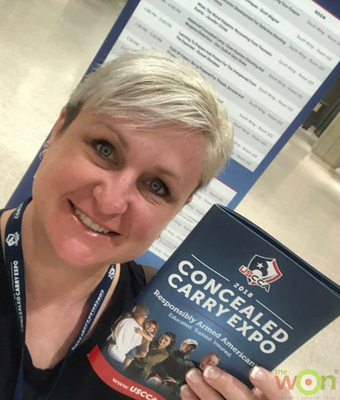 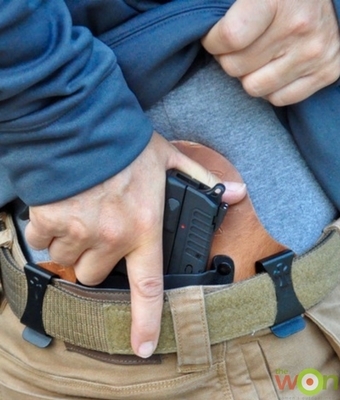 Michelle Cerino has tips on taking a potty break in a public restroom with IWB carry. 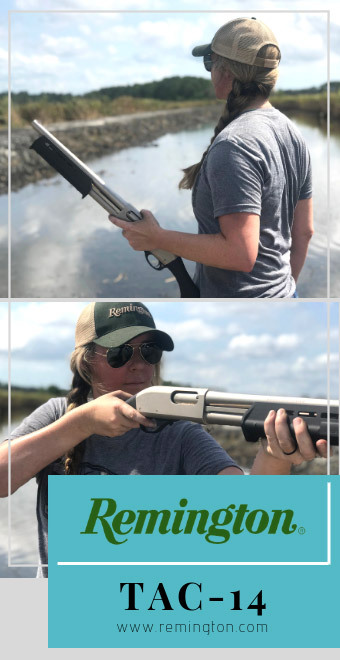 Sponsored by Springfield Armory. 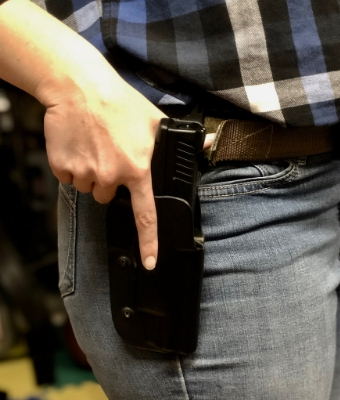 It’s cold out and Michelle Cerino has suggestions for practicing EDC in your cold weather gear. 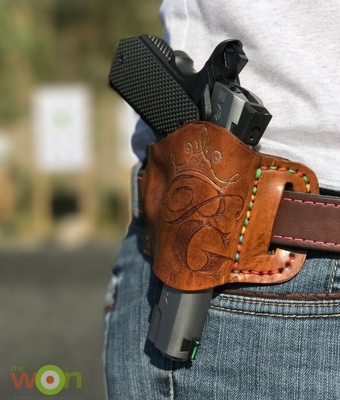 Sponsored by Springfield Armory. 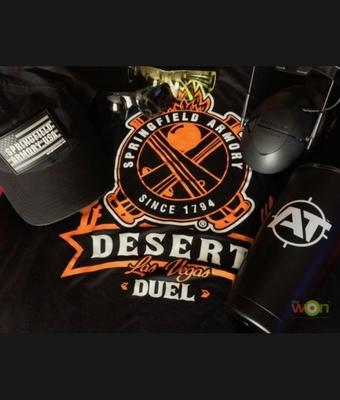 Michelle Cerino travels to Las Vegas for Springfield Armory’s Desert Duel and has some new firearms to introduce. 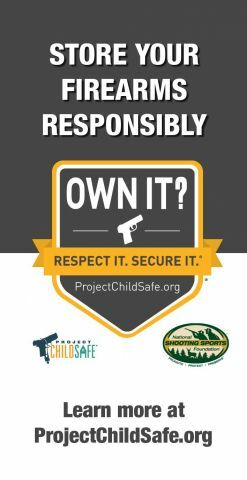 Do you know what it takes to become a gunslinger? 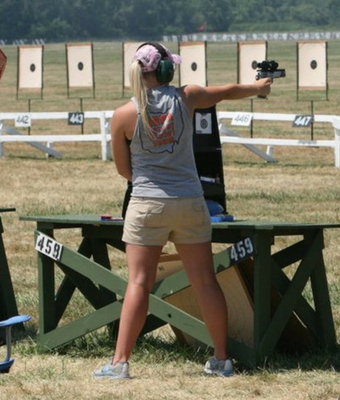 Michelle Cerino has some tips in her column sponsored by Springfield Armory. 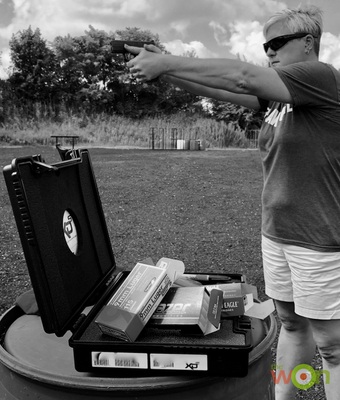 The ladies of Team Springfield share tips with Michelle Cerino in a recent interview. 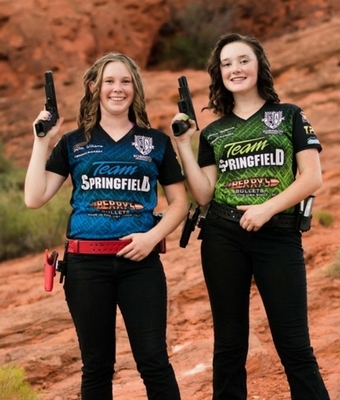 Sponsored by Springfield Armory. 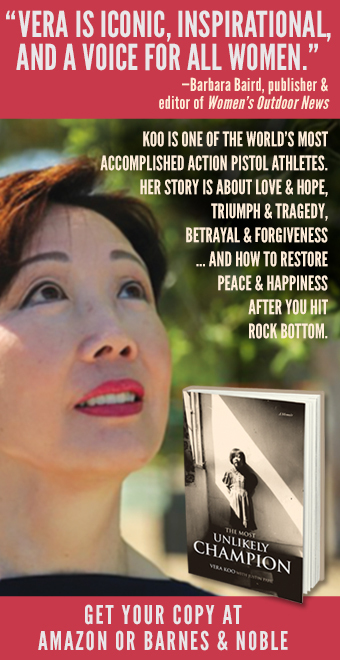 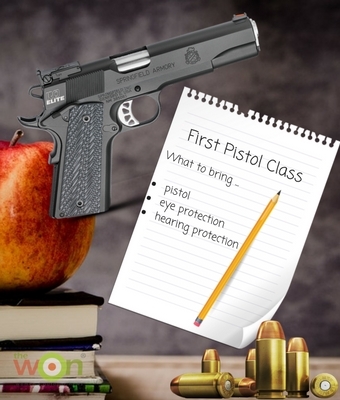 Want to be the star student at your first pistol class? 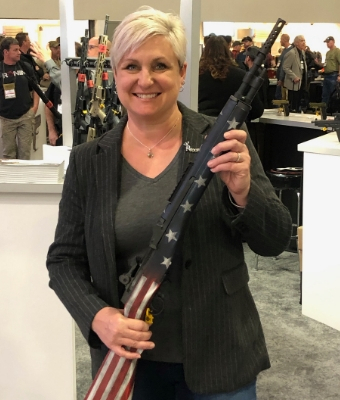 Michelle Cerino has some pointers in this column, sponsored by Springfield Armory. 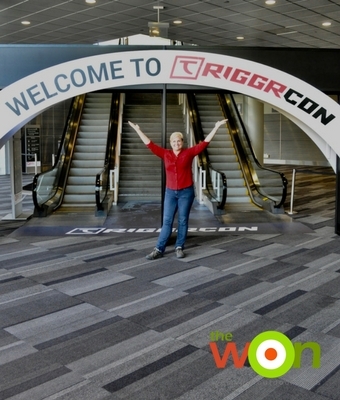 Find out what cool firearms industry products Michelle Cerino saw at Triggrcon. 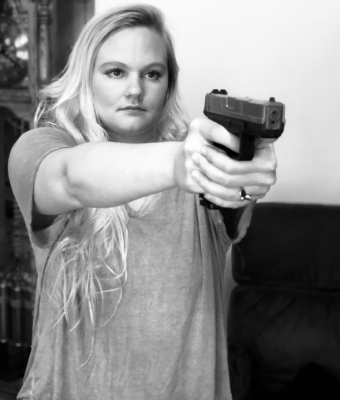 Sponsored by Springfield Armory. 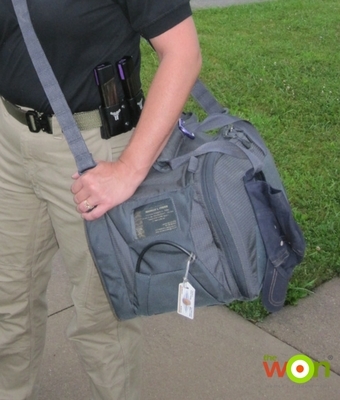 Michelle Cerino finally has the chance to share what’s in her range bag. 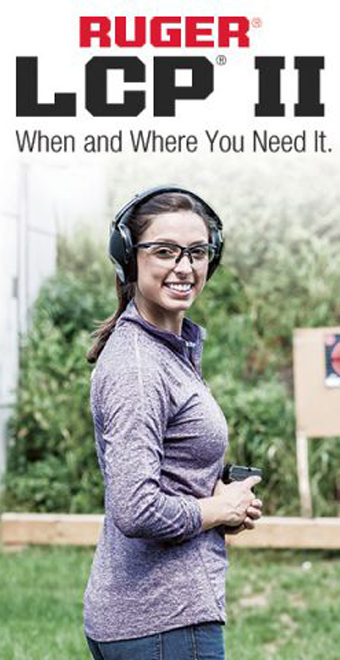 Sponsored by Springfield Armory.